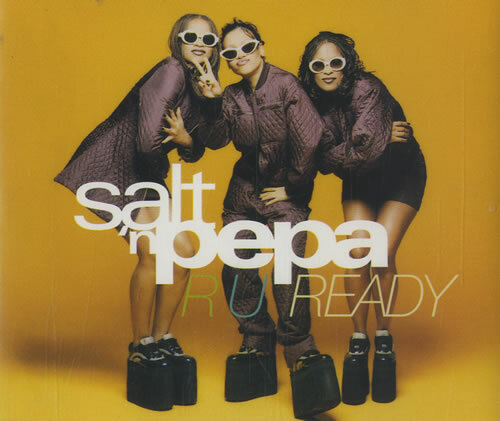 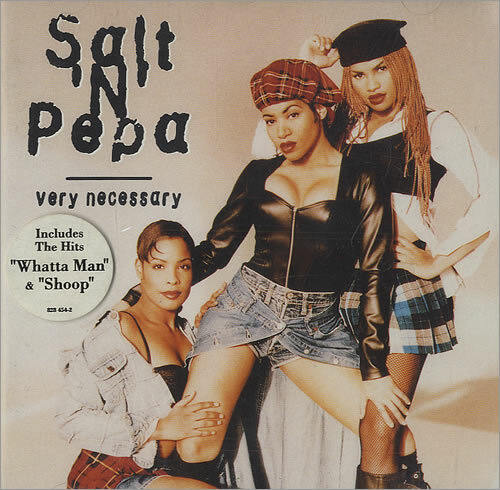 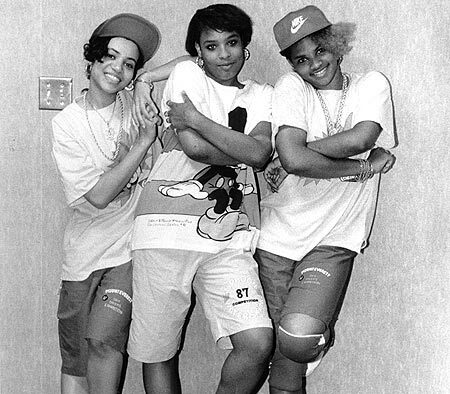 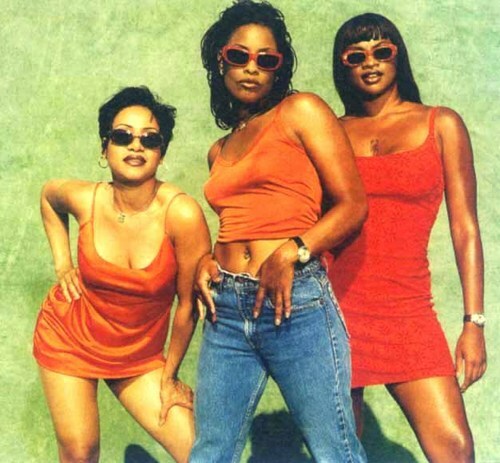 Salt-n-Pepa is an American hip hop trio from Queens and Brooklyn, New York, that was formed in 1985. 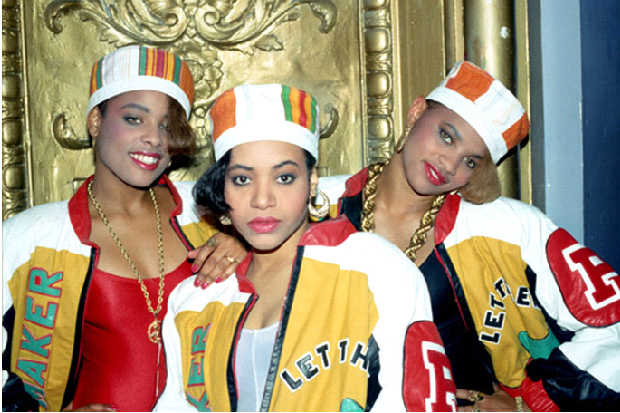 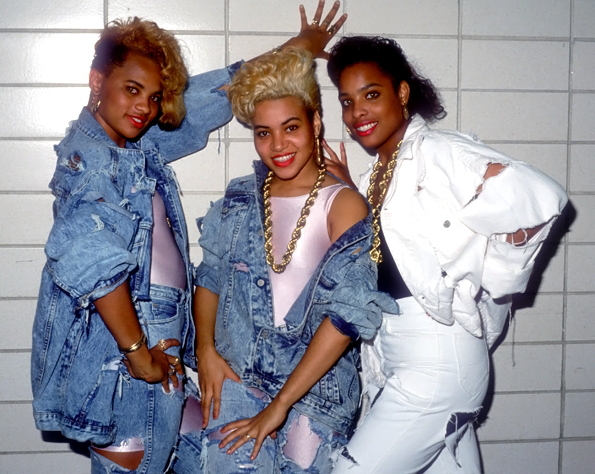 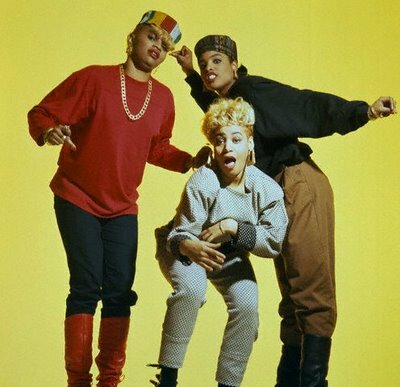 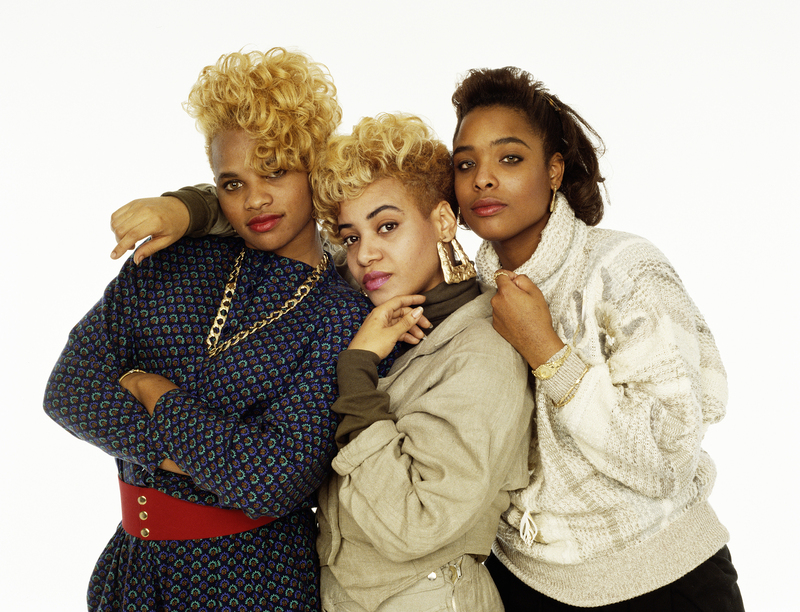 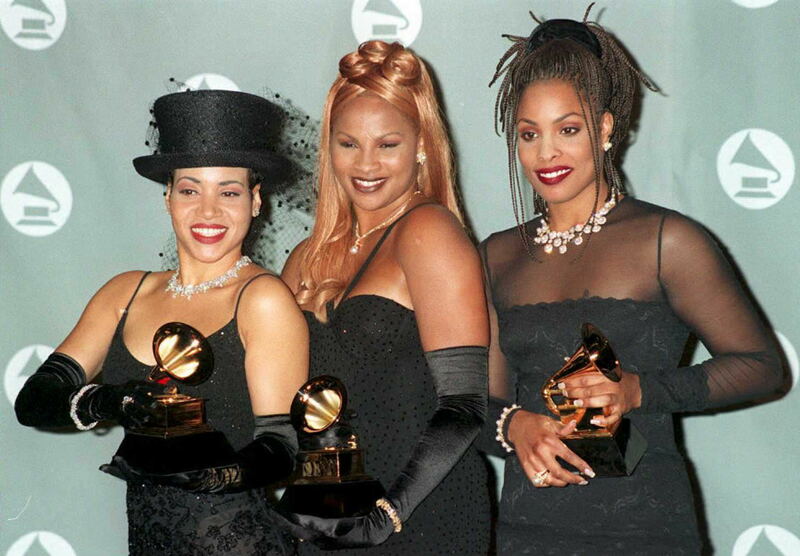 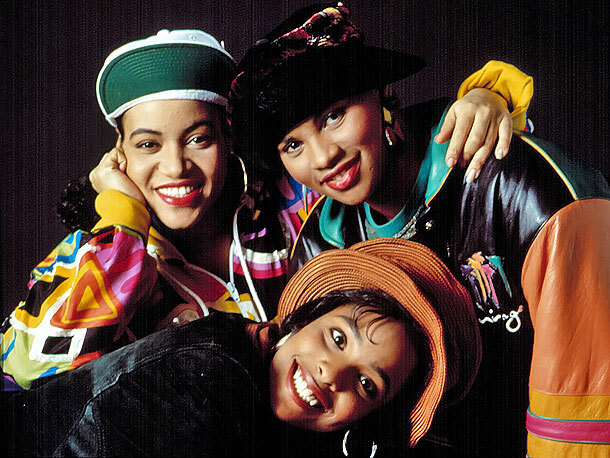 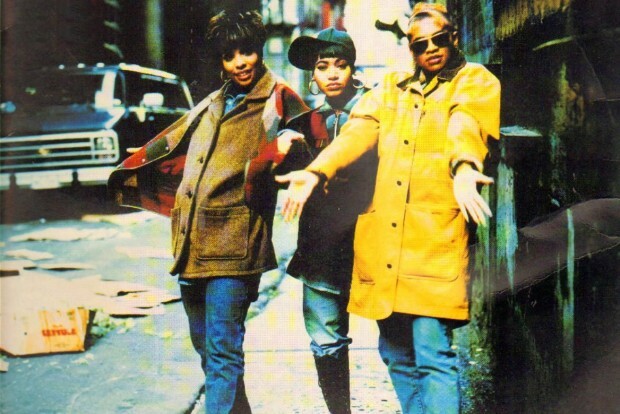 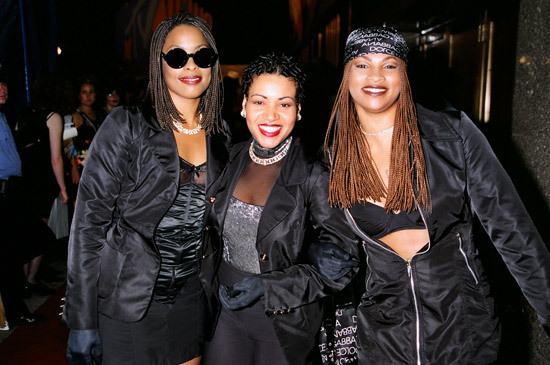 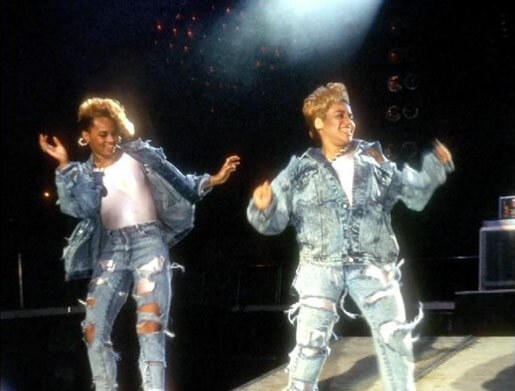 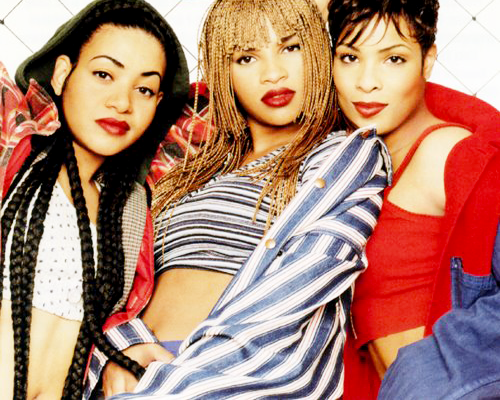 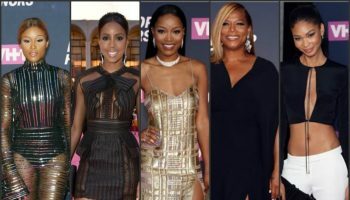 The group, consisting of Cheryl James (“Salt”), Sandra Denton (“Pepa”), and Deidra Roper (“DJ Spinderella”), was one of the first all-female rap crews. 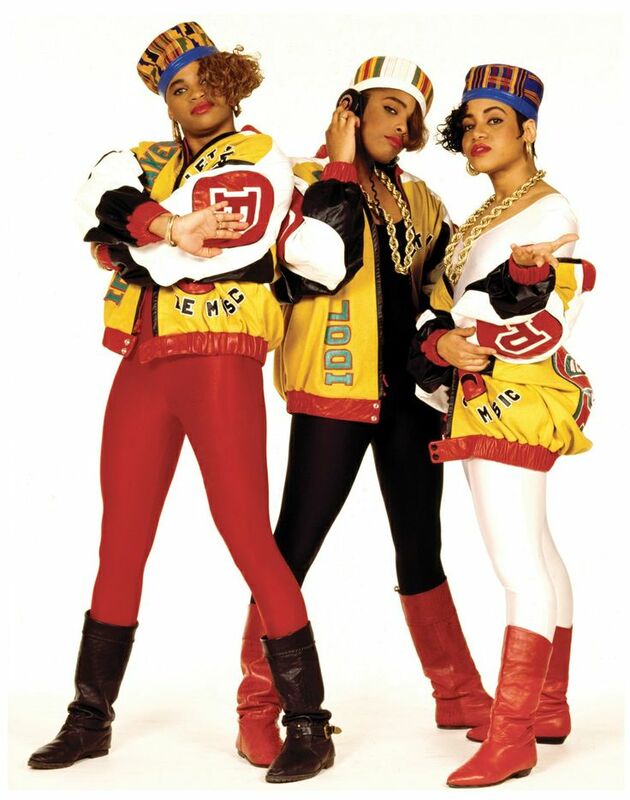 The group entered pop music at a time when rap music was believed to be a fad and record companies were reluctant to sign rap artists. 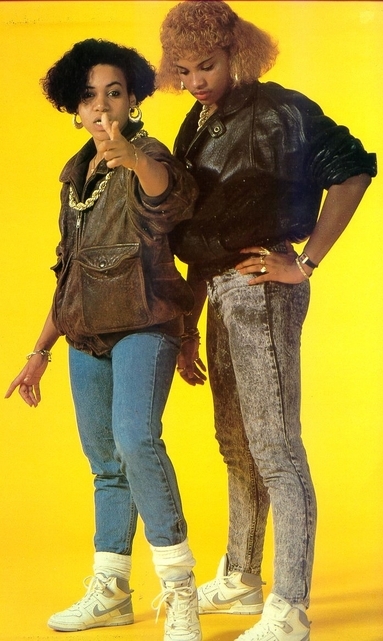 Originally calling themselves Super Nature (on their first single), James and Denton debuted in 1985 with the single “The Showstopper”, an answer record to Doug E. Fresh’s hit single “The Show”. 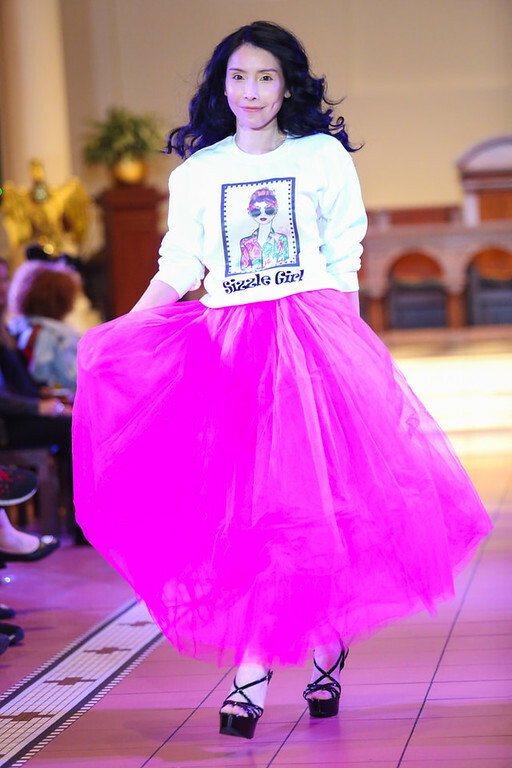 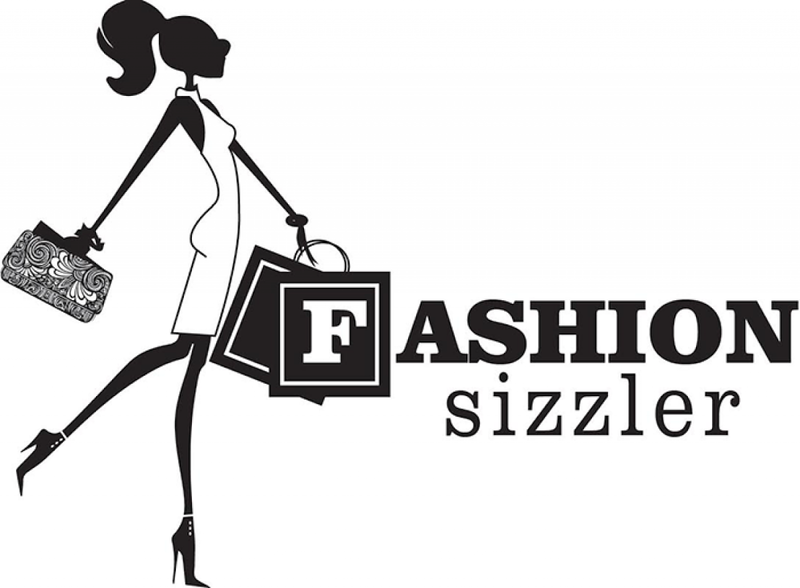 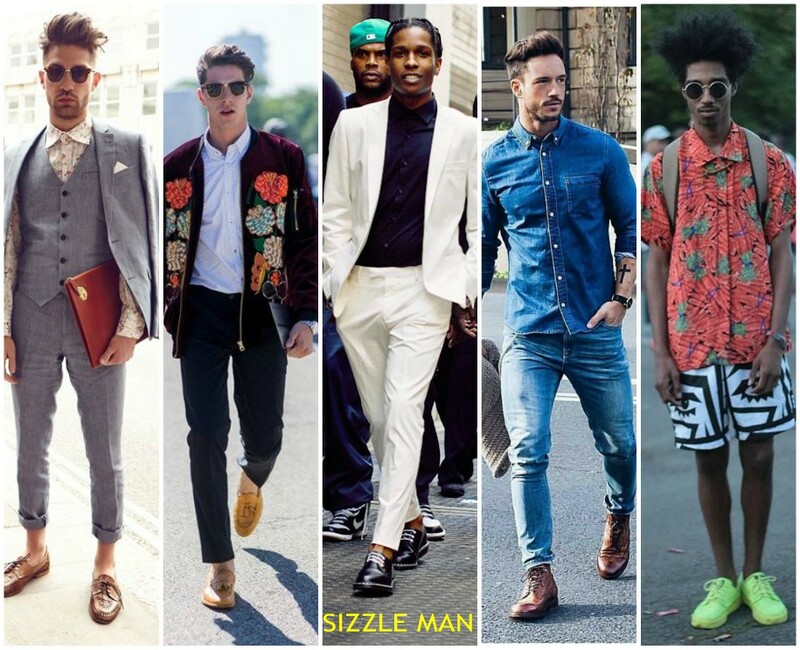 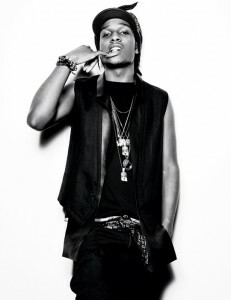 “The Showstopper” was produced by Hurby Azor. 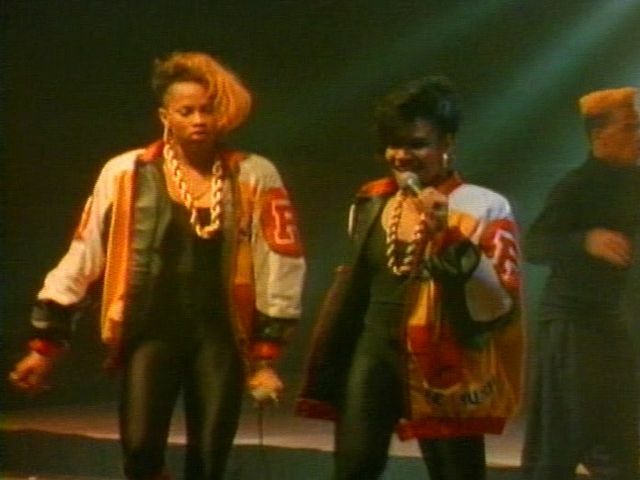 The song utilized a melody from the 1984 film Revenge of the Nerds. 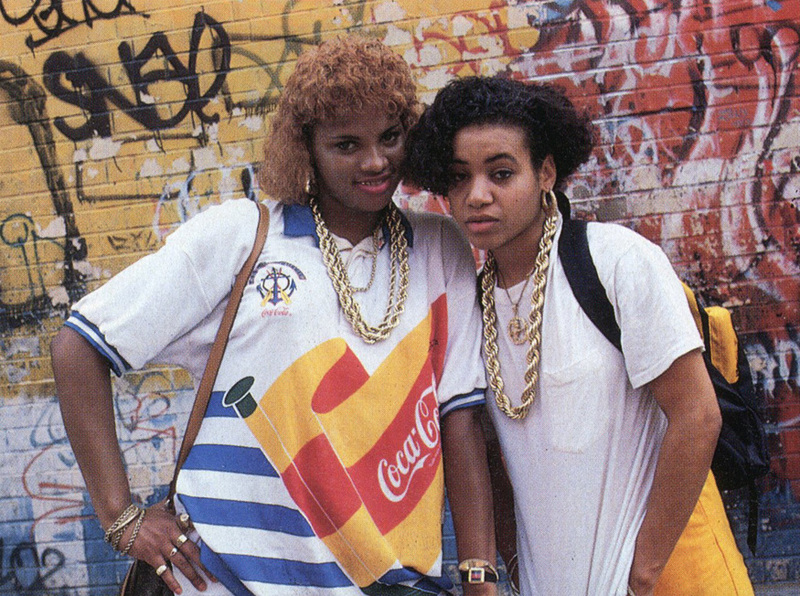 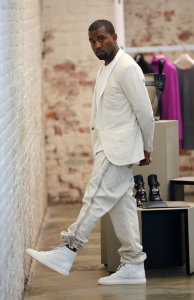 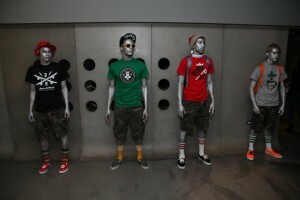 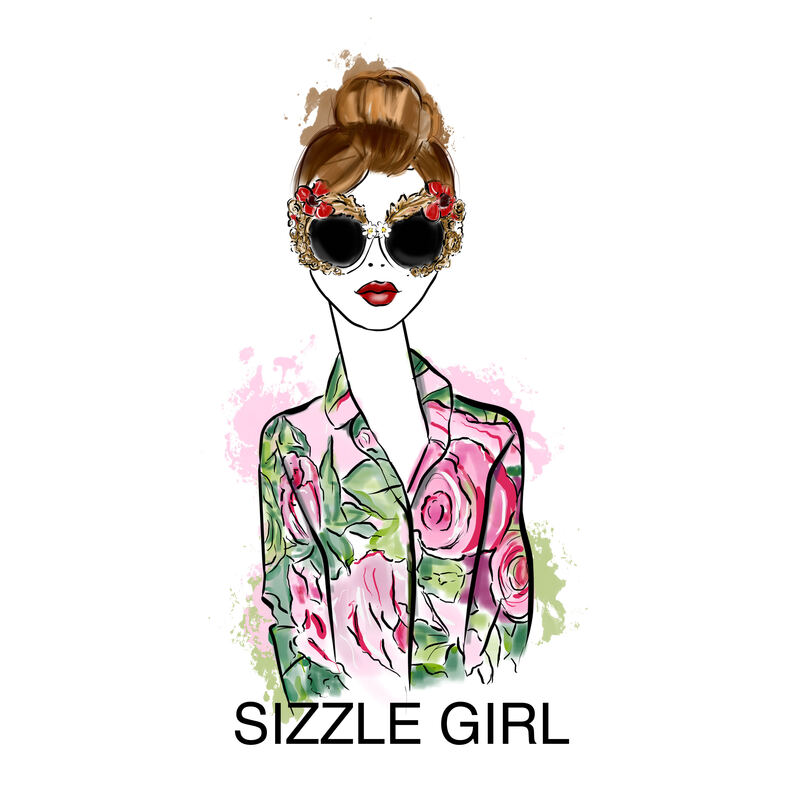 The finished recording garnered some airplay on a New York City rap radio program. 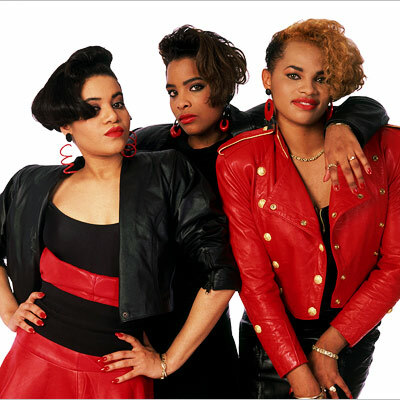 The independent Pop Art Records gave it an official release, and “The Showstopper” became a modest R&B hit.